When first unveiled around CES, ZTE did not provide a huge list of specifications for the Hawekeye, its “crowdsourced” smartphone that is already up for a pre-order of sorts over on Kickstarter. However, that all changed this morning, as ZTE has provided a complete list of OS and technical specs for the device. 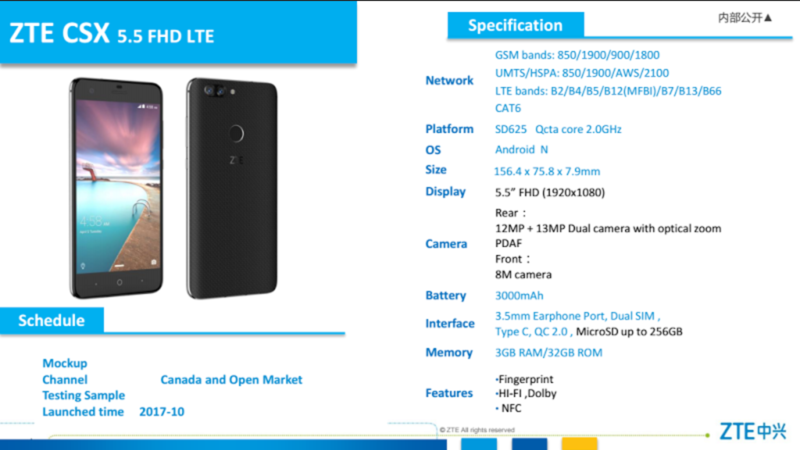 As labeled by ZTE, the Hawkeye will feature a Snapdragon 625 processor, 3GB RAM, 32GB storage, LTE bands for usage on GSM networks (T-Mo, AT&T, etc. 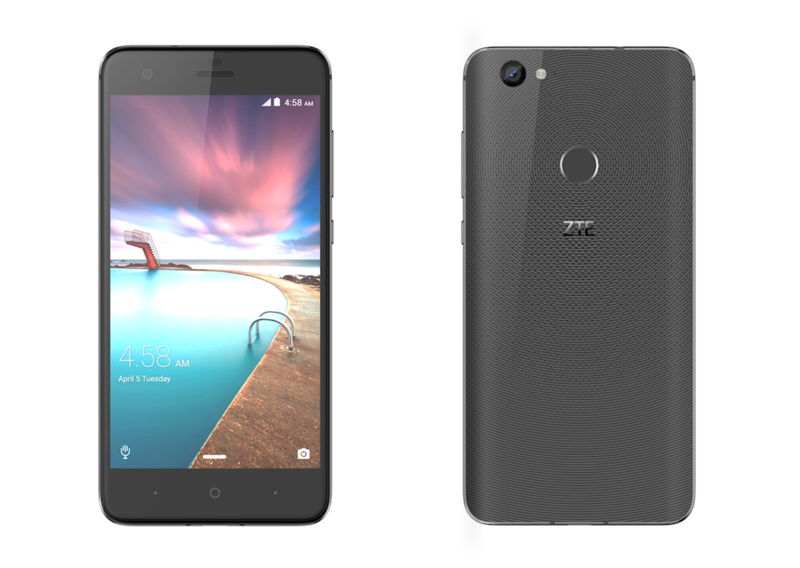 ), 5.5″ FHD display, 12MP + 13MP rear-facing cameras (one with optical zoom), microSD, dual SIM, USB Type-C, 3,000mAh battery, and Android N.
Beyond specs, ZTE is also having fans vote on the device’s choice of material and colors. Do you want a green phone with what appears to be some type of perforation? That’s doable. What about a red phone with something that looks like a Burberry-like check pattern? You can do that, too! As of right now, the Hawkeye has 157 backers at $199 a pop, and with specs like this, it’s uncertain if they will get much more. ZTE’s goal is set at $500,000, with just a little over $30,000 currently pledged. Needless to say, the company has a ways to go if they intend to actually launch Hawkeye.